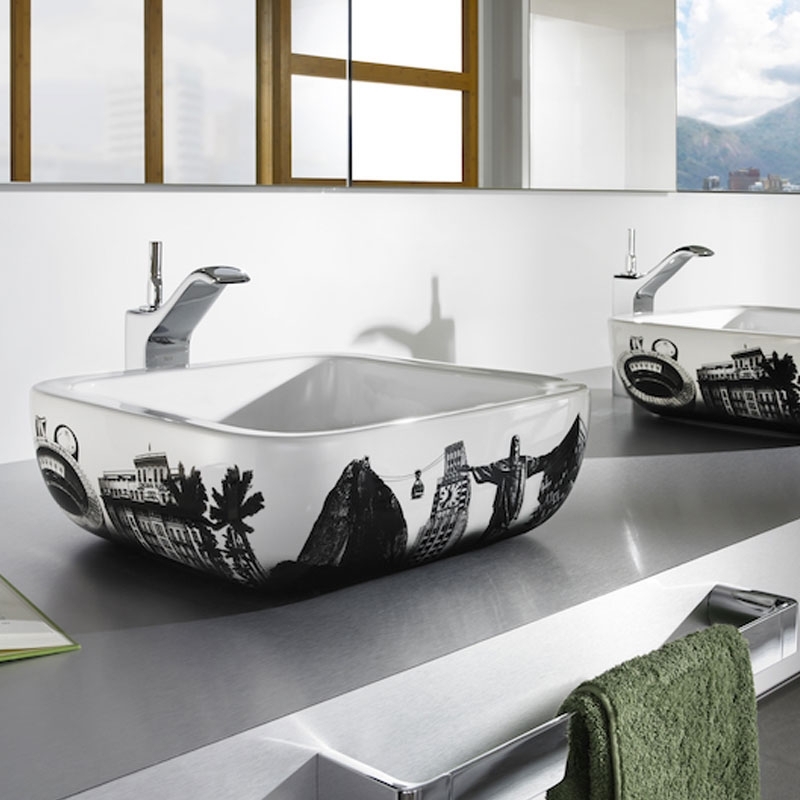 The Roca Urban Barcelona Sit On Countertop Basin 400mm W - 0 Tap Hole is a model from the Urban range of Basins manufactured by Roca. 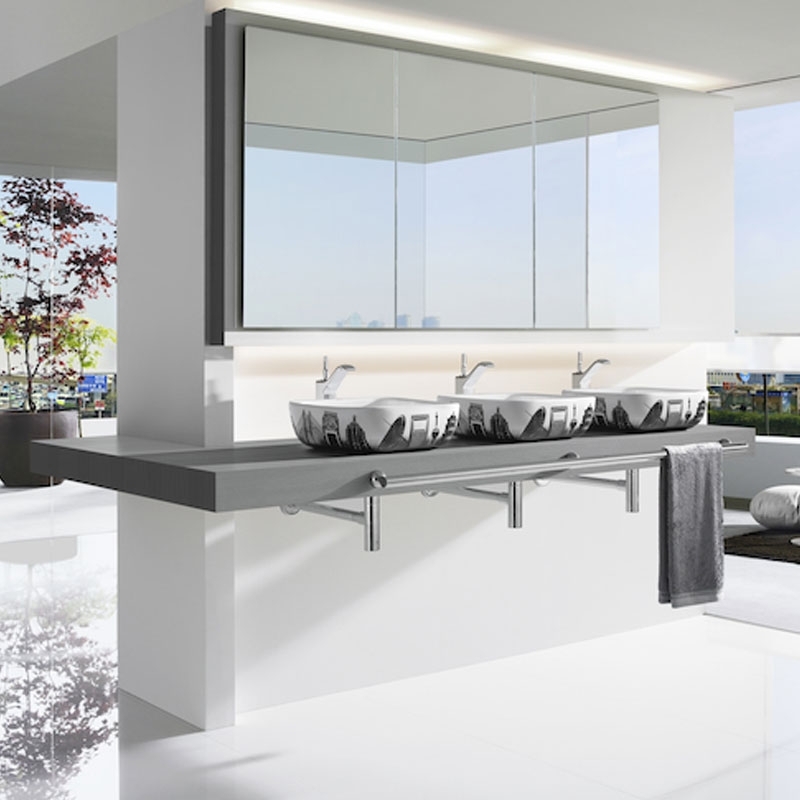 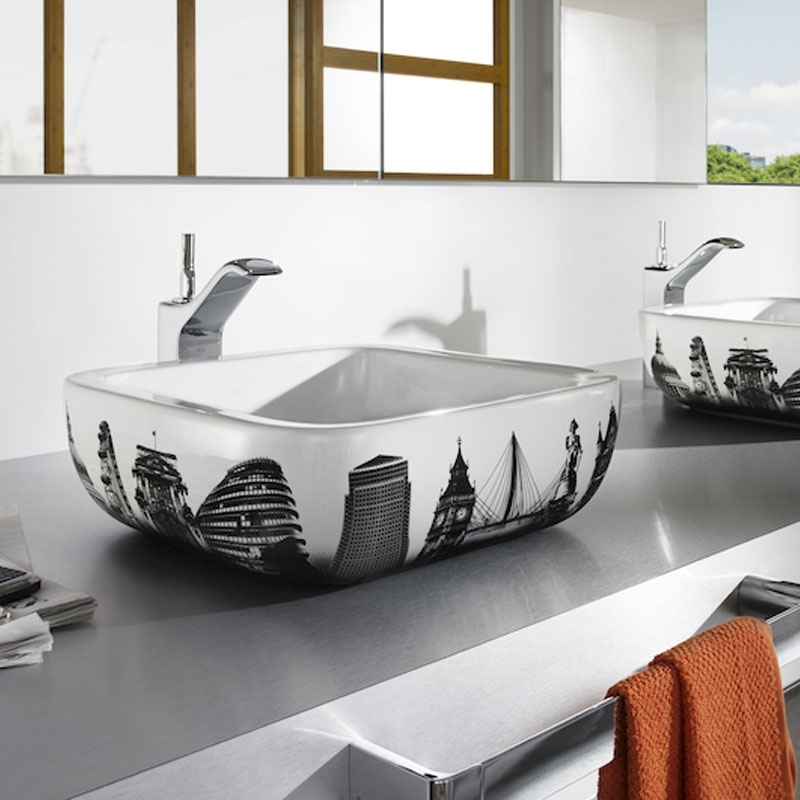 The Urban basin has been created with a sleek modern touch and style, transforming any Bathroom into an even more luxurious and stylish space to be in. 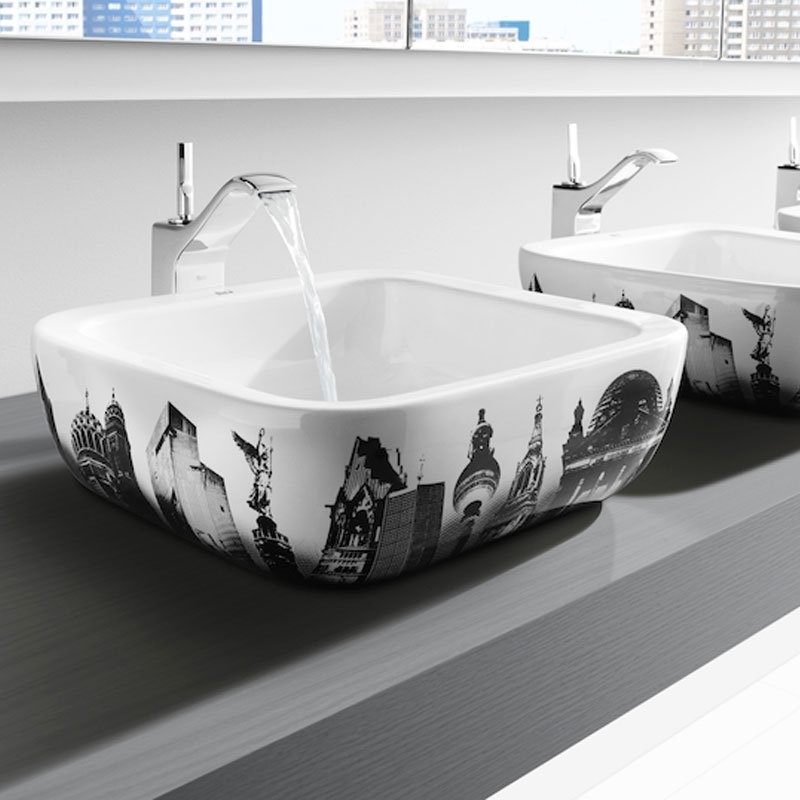 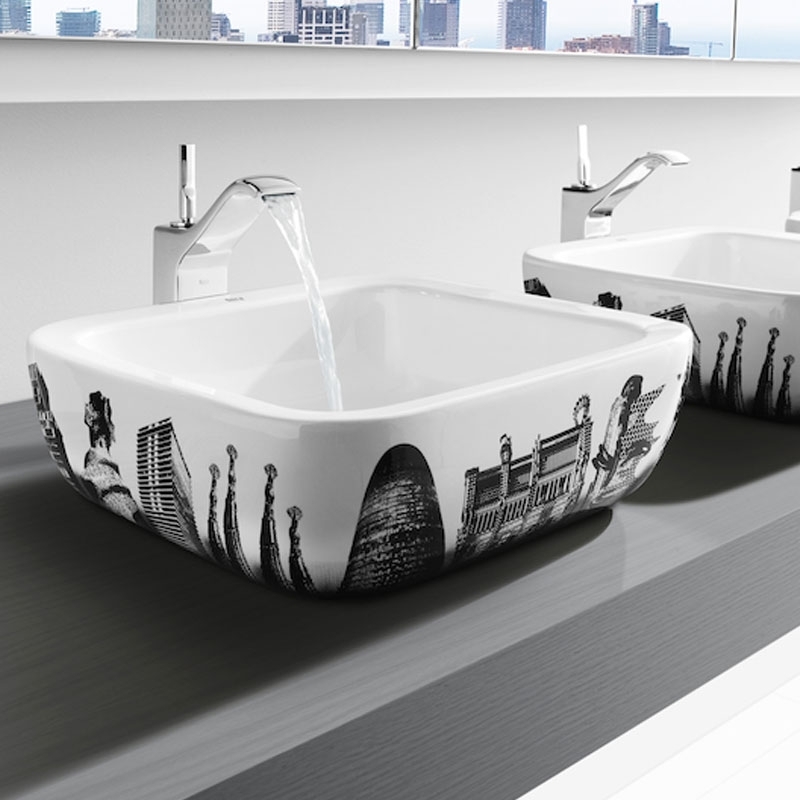 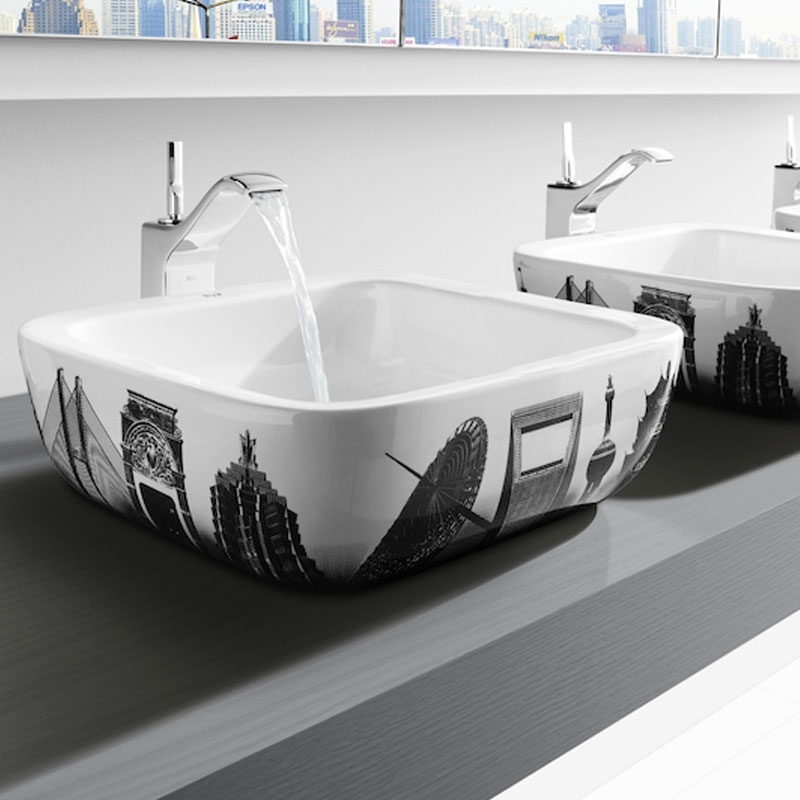 This collection's wash-basins and bathroom fittings turn the bathroom into a cosmopolitan and exclusive environment.